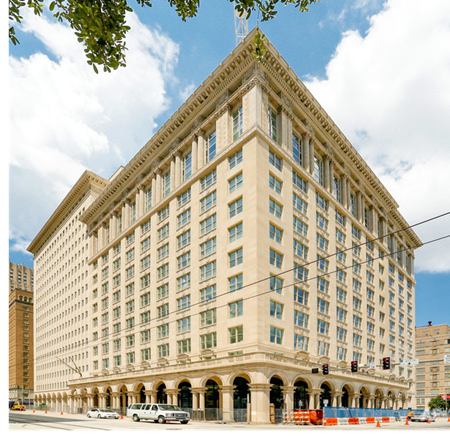 ​​ HOUSTON – Holliday Fenoglio Fowler L.P. announced the $121 million financing for the redevelopment of The Star, a historic mixed-use property. The Star is within walking distance of Discovery Green, Market Square Park, Minute Maid Park, the Theater District and the highest concentration of jobs within a square mile in Houston. The Star was originally commissioned in 1915 by the Texas Company, and is one of the last remaining pre-World War II buildings in Houston’s CBD. Chec​k out Houston Retail Market Research here. Check out Houston Multifamily Market Research here.